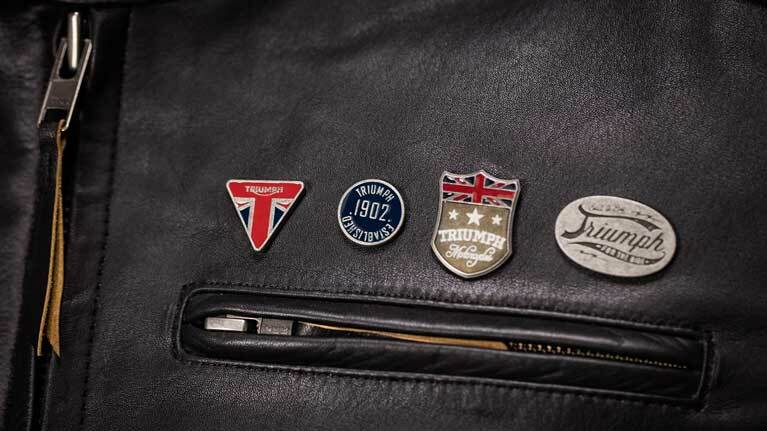 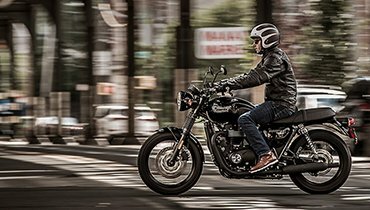 Inspired by the legendary 59 Bonneville motorbike, the Bonneville T120 and T120 Black are styled to incorporate the original’s iconic design details and features. 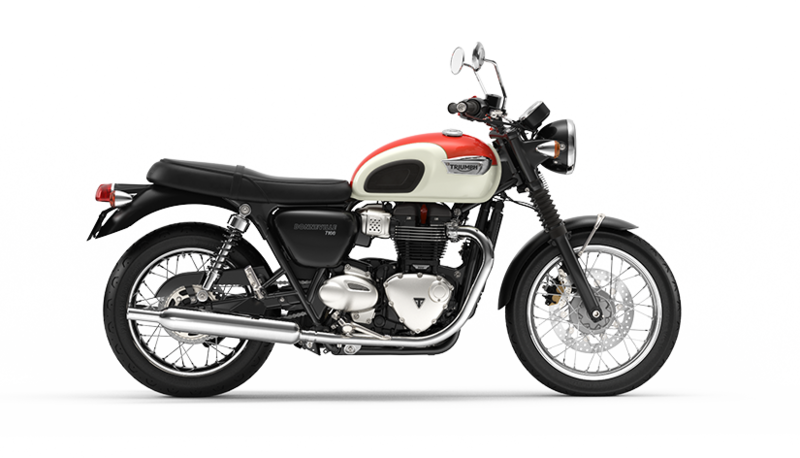 From the sculpted flowing lines of the tank, to the individual detailing of the lights, clocks and the iconic Bonneville silhouette, the T120 and T120 Black are timeless icons, beautifully evolved. 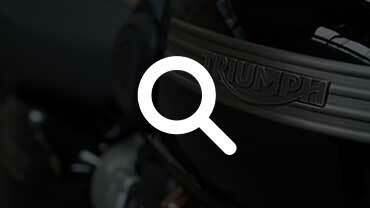 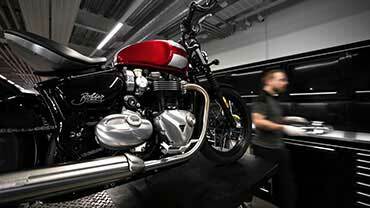 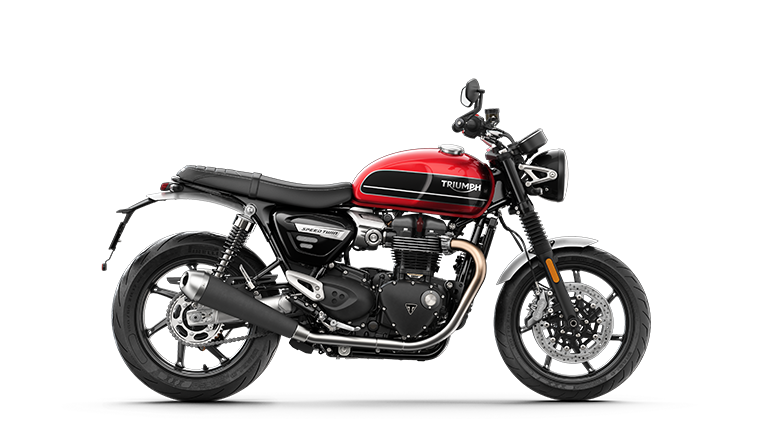 The Bonneville T120 features a wealth of detailing, including deep chrome multi-piece badges, grab rail, wheel rims and innovative twin-skinned chrome exhaust headers and pea-shooter style silencers. 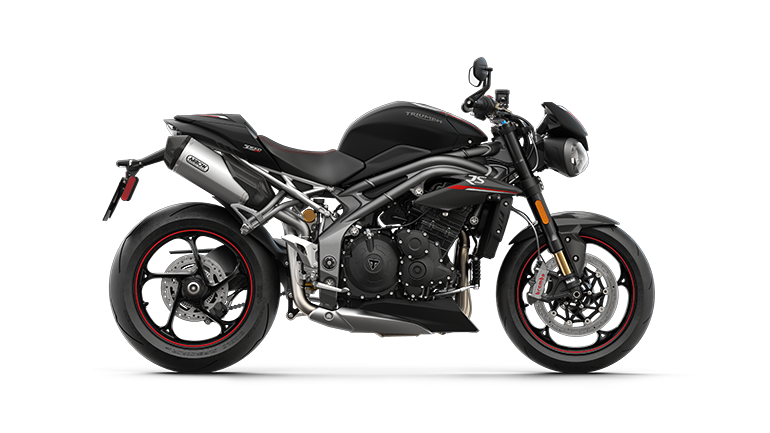 Available in 4 premium classic color schemes; Jet Black, Cinder Red, or the twin paint options of Cranberry Red and Aluminium Silver or Jet Black and Pure White (both incorporating gold coach lines). 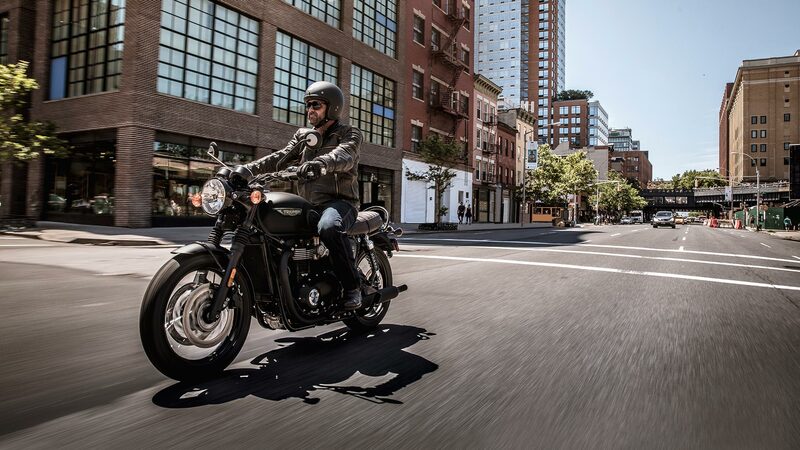 With all the character, detailing, and finish of the T120, the Bonneville T120 Black brings a meaner attitude with a sophisticated dark brown seat and all-black detailing, including rims, grab rail, exhaust, and engine finish. 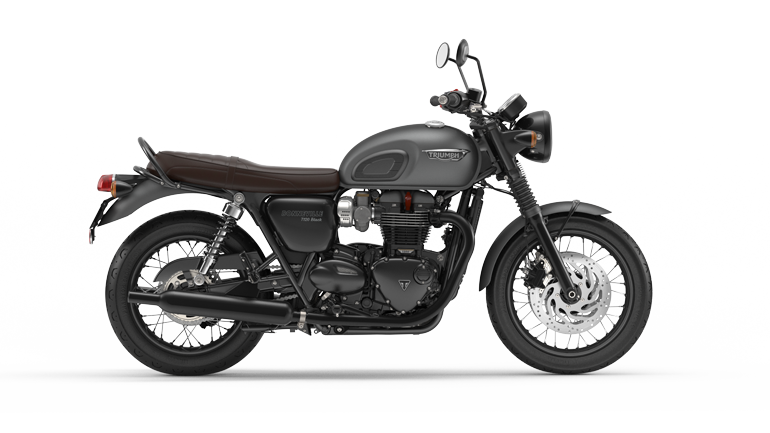 Available in 2 premium paint schemes, Jet Black or Matte Graphite, the Bonneville T120 Black is the new motorcycle style icon. 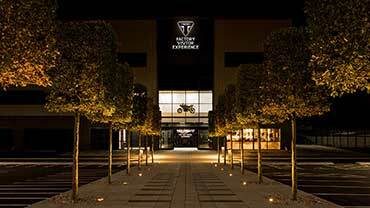 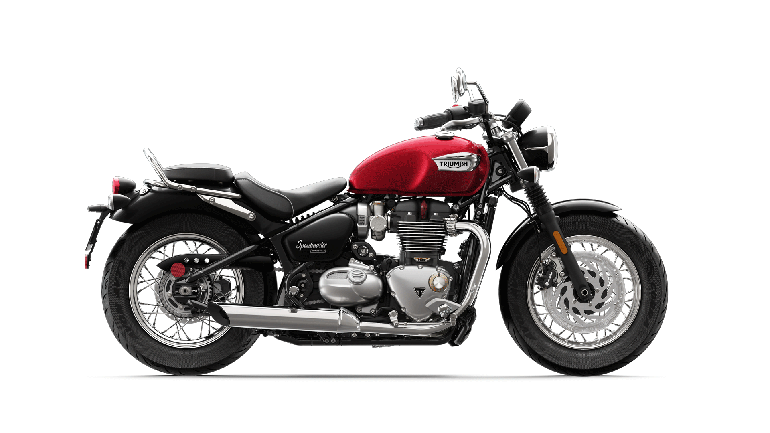 Both of our Bonneville T120 motorcycle models feature a chassis and suspension set up and developed for relaxed and refined riding every day, all day, alone or with a pillion passenger. 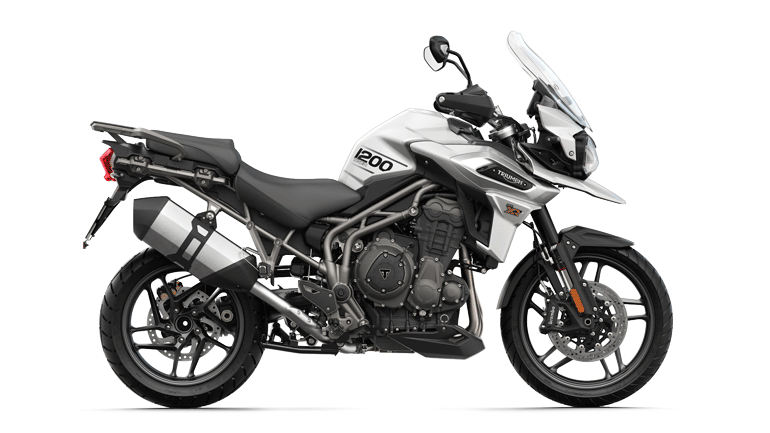 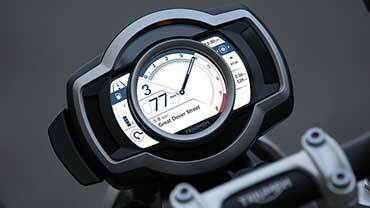 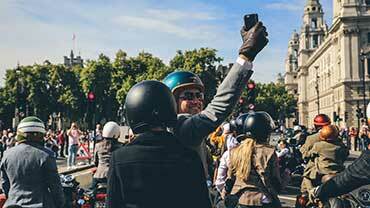 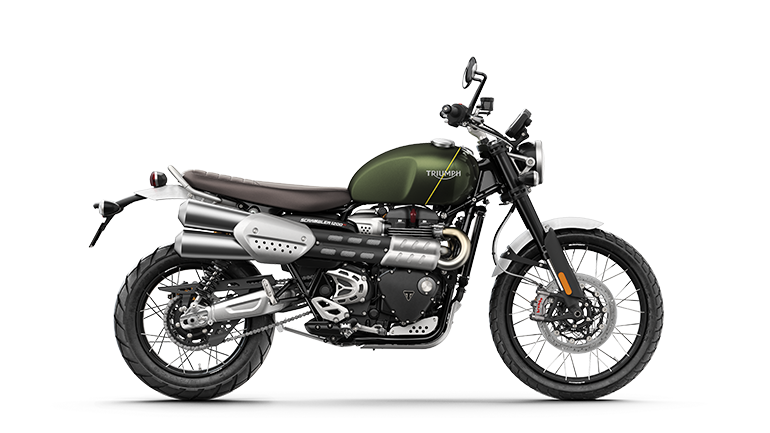 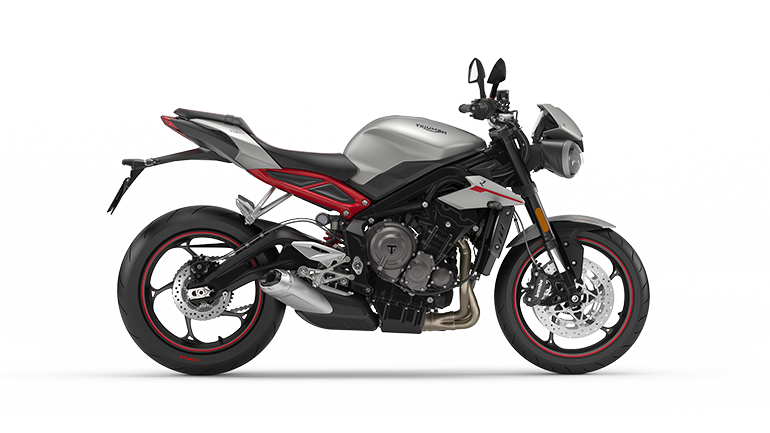 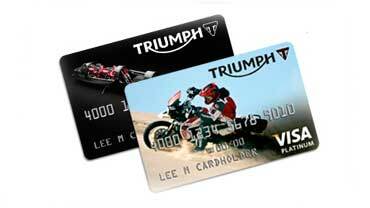 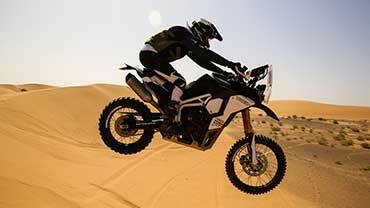 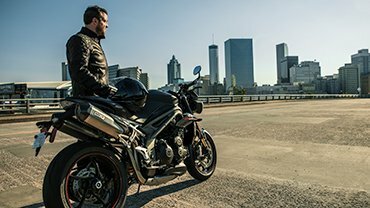 Combining Triumph’s signature ride dynamic of neutrality, agility, and stability with advanced levels of comfort and control, for an engaging yet easy-going experience. 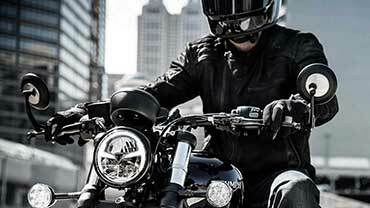 With a relaxed riding position, comfortable seat, heated grips as standard, center stand and passenger grab rail the Bonneville T120 and T120 Black are fully equipped for maximum riding comfort and real world practicality.